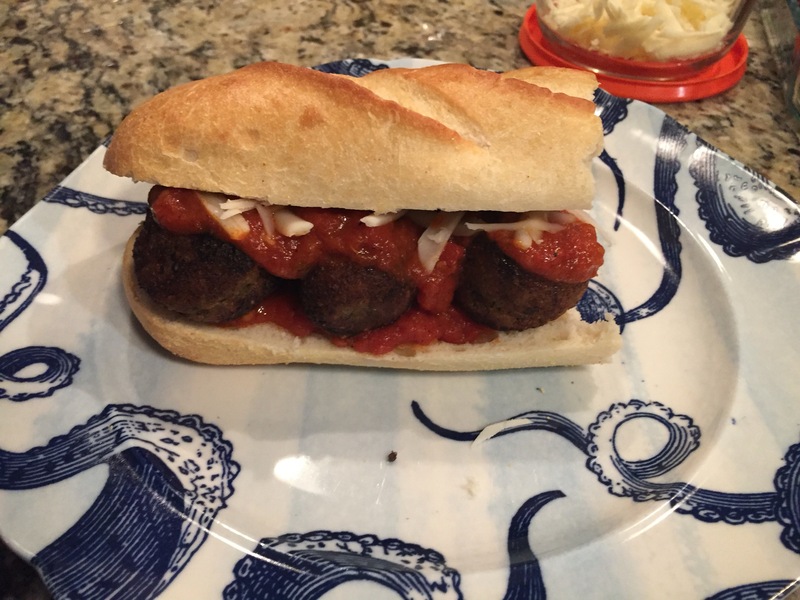 He found her meatball recipe online and I started to read through it. Surprisingly it seemed pretty straight forward and easy. I was surprised because the other NYC vegan spot I’m obsessed with is Cinnamon Snail. I got his cookbook and I don’t know majority of the ingredients he uses. I met one person who tried one of his recipes and said it took her 4 hours! So when I realized I had most of the items already in this recipe- I agreed to give it a shot! Nothing makes me happier than my husband throughly enjoying a cruelty free meal, and enjoy he did. The recipe was easy to follow, easy to execute, and DELICIOUS! This goes down as a recipe success and will definitely be made again! 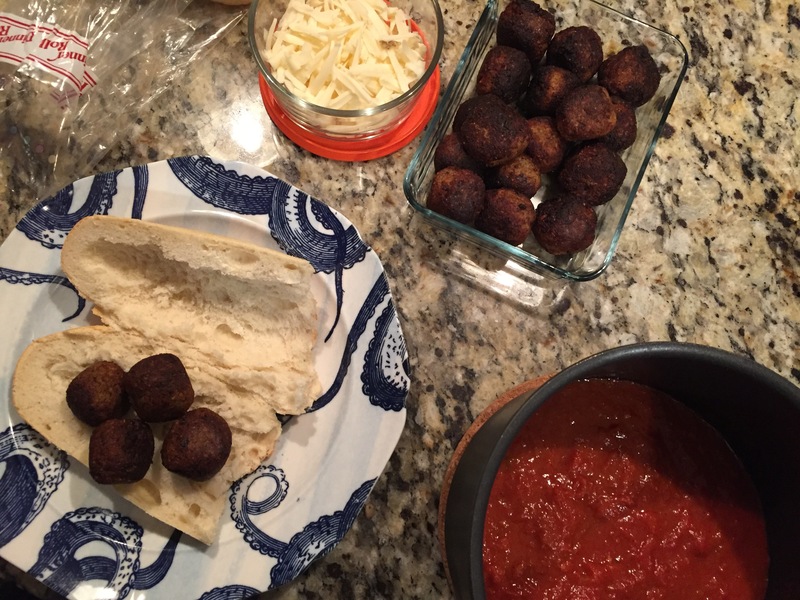 I dare you to take the meatball challenge in your home- see if you miss the meat with these amazing balls!